With the warmer weather and blooming flowers, some people often also get allergy symptoms such as itchy eyes, sneezing, skin issues and other issues related to seasonal allergies. About 50 million people have respiratory problems during this time of year, so Meijer pharmacy specialists are sharing tips that may be helpful for allergy sufferers so they can ease their reaction to allergens. Karen Mankowski, Vice President of Pharmacy Operation for Meijer Pharmacy, said that regardless of if allergy symptoms are due to pollen from trees and flowers or other environmental factors (dust, mold), it is very important to treat allergy symptoms before they begin to escalate. He added that people often wait until the symptoms hit before they think about treating their allergy. He pointed out that it is vital to make sure that a healthcare professional has diagnosed an allergy for a better understanding of its cause before treating allergy symptoms. Mankowski said that being educated about allergies was the best way to manage the allergy season. He also offered that people who feel their allergies flaring up should visit Meijer pharmacies and ask how to fight the allergy before the symptoms get out of hand. These symptoms include coughing, wheezing, itchy and watery eyes, nasal congestion or a combination of symptoms. After the diagnosis, patients with allergy symptoms have several options that can help reduce their suffering. Natural remedies: honey, saline spray, Neti pots, steam showers, tea, spicy foods, eucalyptus oil. Antihistamines: Available in tablets or in nasal spray form. These medications can reduce runny noses and drainage from eyes or nose. Decongestants: These can decrease swelling of the nasal passages, but are intended only for short-term use. Cromolyn Sodium: A nasal spray that should be taken four times each day and blocks the chemicals that cause allergy symptoms. However, it has side effects (nausea, coughing, burning sensation or stinging sensation of the nose). Despite the fact that medical professionals have recommended these methods, a visit to a healthcare provider would help determine if a patient truly has an allergy, determine the source of the allergy, and find the best personal cure. According to Mankowski, patients should also make sure their allergies are not something more serious before taking relief medications or over-the-counter antihistamines. Because of similar symptoms and their duration, some diseases can be mistaken for allergies, like colds or asthma that can be hereditary or caused by environmental factors. Circulating clean air, vacuuming, and dusting as much as possible are good options to prevent allergy symptoms that are caused by dust or pollen. People with allergies should avoid sleeping with their pets, remove carpeting, wash their clothes, and wash surfaces in their houses to avoid possible allergy symptoms that can be caused by microscopic dust mites. 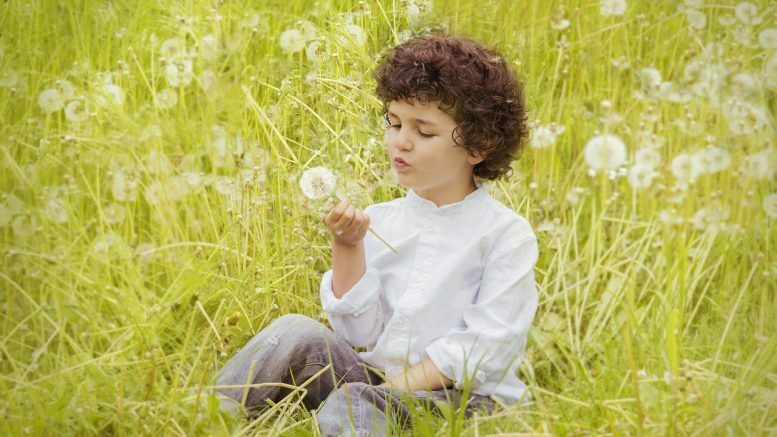 Be the first to comment on "Meijer Pharmacy’s Tips on How to Minimize Allergy Symptoms"